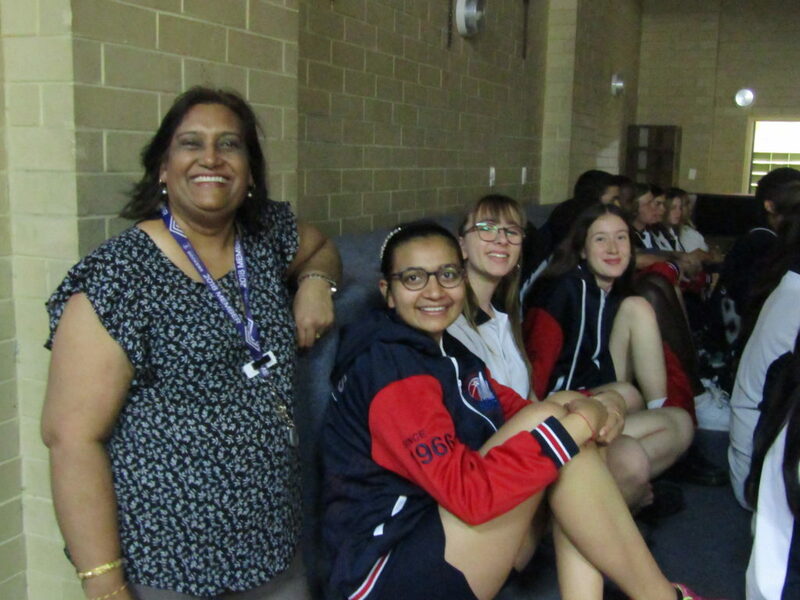 Our Year 10 HaSS, Year 11 Modern History and Year 12 English ATAR students were fortunate to see one of the performances being held at Fringe World Festival 2019. 'Eleanor's Story' was written by Ingrid Garner. 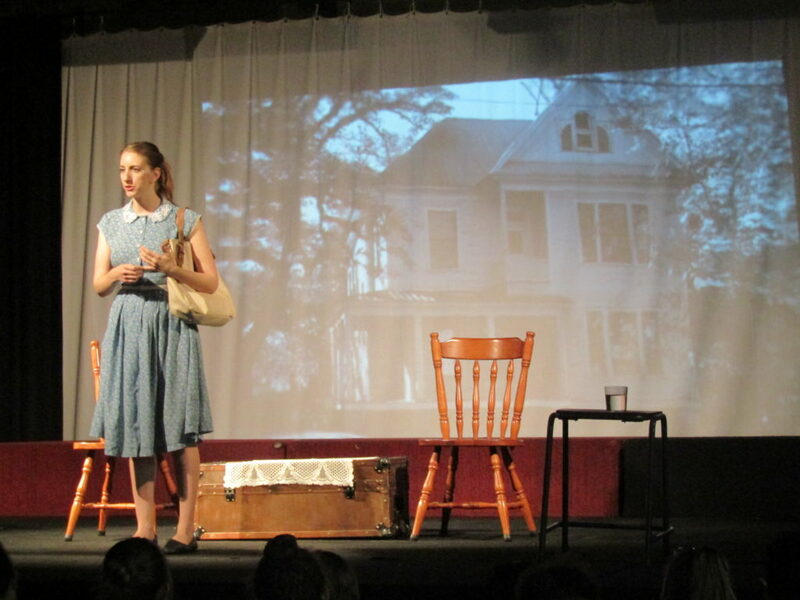 Ingrid performs the internationally-acclaimed theatrical adaption of her grandmother Eleanor Ramrath Garner's award-winning memoir, detailing her youth as an American caught in Berlin during World War II. During the great depression, when she was 9 years old, Eleanor's family moves from their beloved America to Germany, where a new job awaited her father. 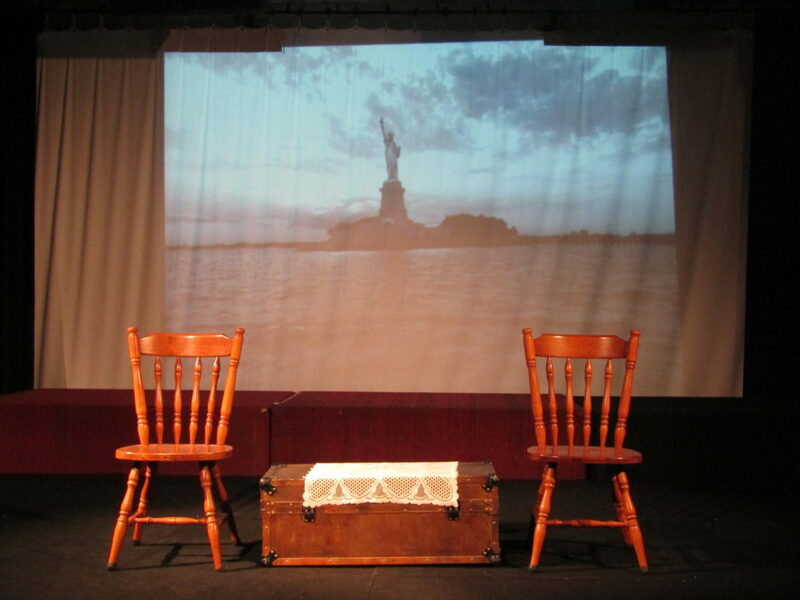 But war breaks out as her family is crossing the Atlantic and return to the U.S becomes impossible. 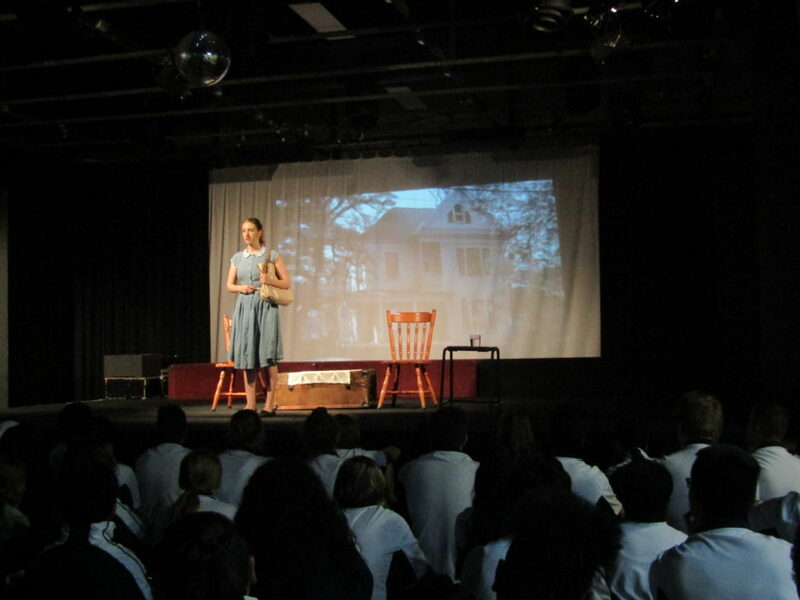 Eleanor struggles to maintain stability, hope and identity in a world of terror and contrasts. Ex-Dance students Brianna Caracciolo and Rafaela Lico, along with McKenzie Goldsmith (who completed her Teaching Practicum at Balcatta SHS) joined forces recently to perform in the show ‘XXV’ as part of the Perth Fringe Festival 2019. 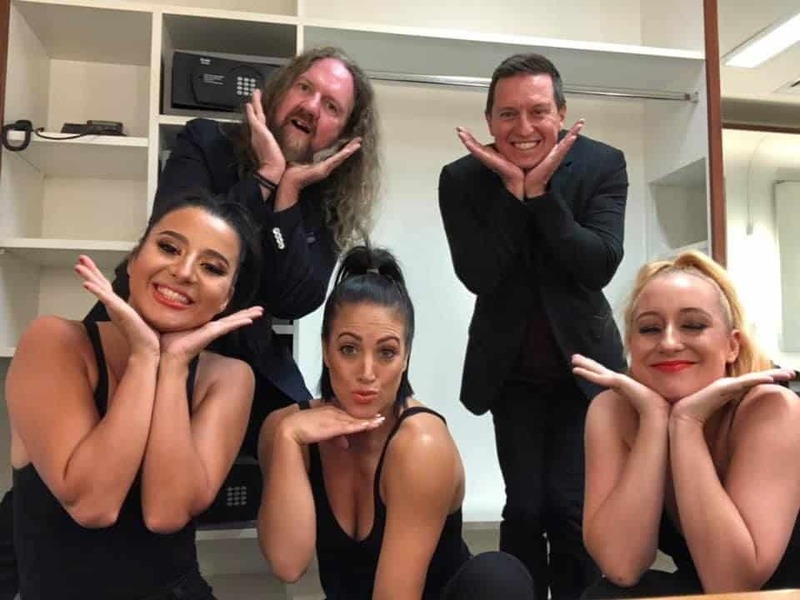 Our Balcatta alumni performed alongside Dave Callan and Rove McManus at the Heath Ledger Theatre.